We’re rounding up our top literary picks for the week ahead – from author events and book signings, to spoken word open mics, story times for your little ones and more. Be sure to add these to your calendar this week. Wrecking Bar Brew Pub. Writers at the Wrecking Bar presents Jessica Handler | The Magnetic Girl. 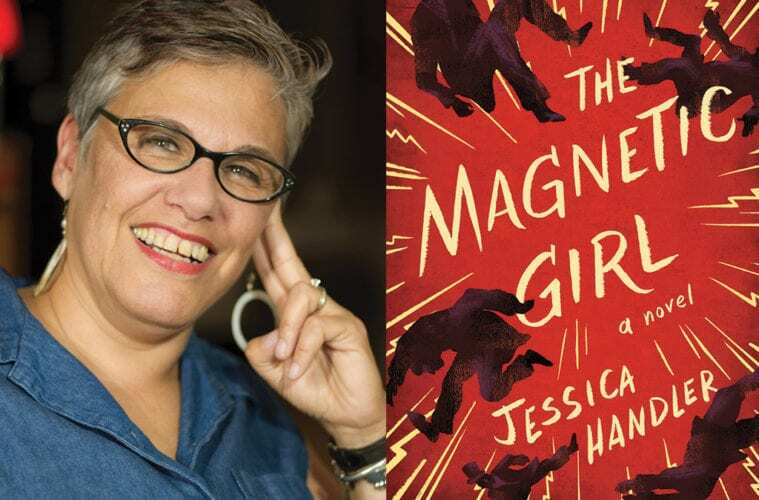 7 p.m.
Join Literary Atlanta podcast host Alison Law as she chats with acclaimed Atlanta writer Jessica Handler about her hit debut novel, The Magnetic Girl. Musical guest Bill Taft kicks off the evening with some tunes at 7 p.m.
Margaret Mitchell House. Tena Clark in conversation with Natalie Allen | Southern Discomfort: A Memoir. 7 p.m.
Atlanta-based, Grammy-winning songwriter and producer Tena Clark chats with CNN anchor Natalie Allen about her new memoir, Southern Discomfort, at The Margaret Mitchell House. Southern Discomfort takes a poignant look at Clark’s childhood — one that looked privileged on the outside but was deeply lonely and tumultuous behind closed doors, and not only because she was coming to terms with her sexuality during a time and in a region that was openly hostile to members of the LGBTQ community. The Marlay House. Emory’s Rose Library presents Poetry and Pints. 6 p.m. 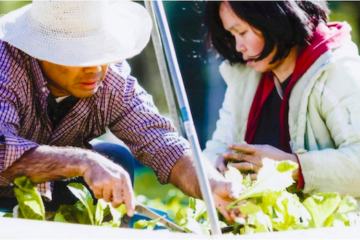 Celebrate National Poetry Month with Emory’s Rose Library at the Marlay House. The event will highlight the library’s Irish poetry collections and is slated to include readings, music and food. Charis Books and More. Feminista Jones presents Reclaiming Our Space. 7:30 p.m.
Community organizer and activist Cherrell Brown chats with author Feminista Jones at Charis’ new Agnes Scott location in Decatur. They’ve inviting the community to join the conversation, ask questions, learn about Jones’ new book and grab a signed copy. Callanwolde Fine Arts Center. Poetry reading featuring Cecilia Woloch and Eve Hoffman. 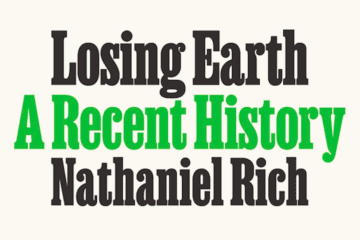 7:30 p.m.
Charis Books and More. DaMaris B. Hill | A Bound Woman Is a Dangerous Thing. 7:30 p.m.
Charis Circle hosts author DaMaris B. Hill as she speaks about her new book, A Bound Woman Is a Dangerous Thing: The Incarceration of African American Women from Harriet Tubman to Sandra Bland. The books highlights and explores the experiences of women such as Ida B. Wells, Assata Shakur and members of the Black Lives Matter movement who have braved violence, isolation and incarceration.